Looking for effective and affordable tooth whitening? Had enough of home whitening kits? Want a bright smile now? 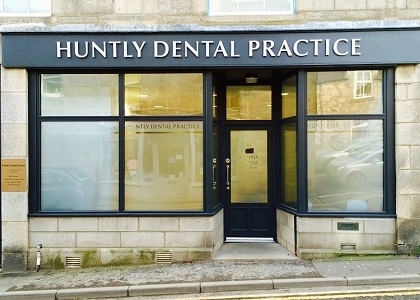 At the Huntly Dental Practice we provide a cost effective teeth whitening service with results! Whitening your teeth is a great way to refresh your smile and to boost your confidence. Tooth whitening will also help to whiten teeth stained by coffee, tea, smoking or red wine. It’s simple, effective, affordable, and produces real results. Tooth whitening can help your teeth look brighter and healthier, which can be a great boost to your self-esteem. Whiter teeth can also detract from skin blemishes and wrinkles, making you appear more youthful. Although each treatment plan is individual, normally the tooth whitening procedure requires three to four appointment and includes taking whitening trays home. These whitening trays are personalised and help you achieve that bright smile you have always wanted. Our tooth whitening service is very affordable, as you are charged a set fee of £300 for the whole procedure. You are not charged by the number of appointments you have as very often happens elsewhere. At our dental practice we only use high quality tooth whitening products and our methods are safe whilst effective. Your first consultation appointment is completely FREE and is without any obligations. Contact us so our reception team can arrange an appointment for you. We are open 8AM to 8PM in Huntly town centre, with free Wi-Fi in the waiting area and text message reminders. Our experienced, qualified and friendly team will be happy to answer any questions you may have about the procedure. 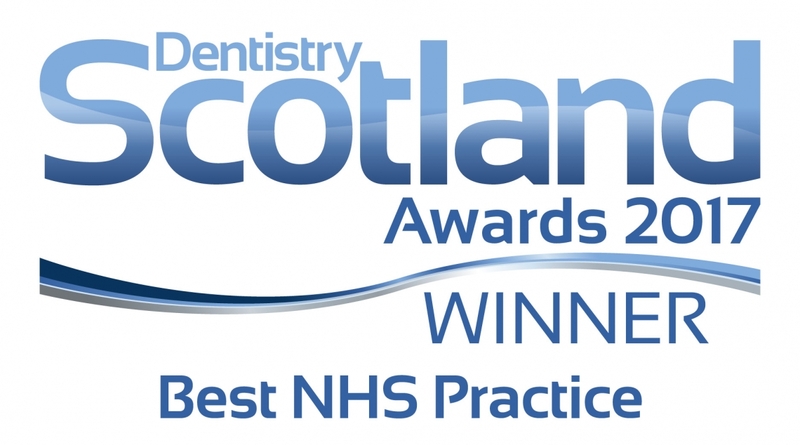 Feel free to contact us on 01466 792 787 if you would like more information on teeth whitening.